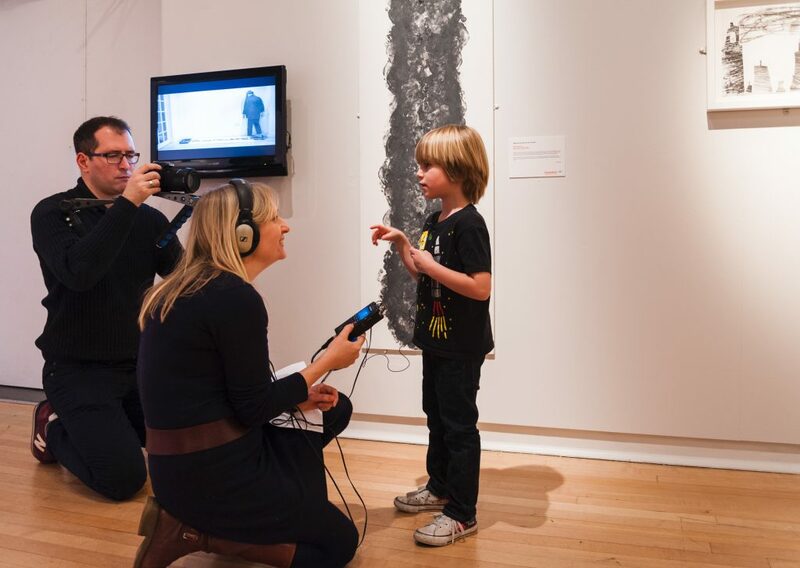 Generation ART: Young Artists on Tour is a national touring exhibition of art by young people aged five to eighteen, supported by a special programme of creative opportunities. the educators and artists who work with them, and how important it is to maintain these opportunities for the next generation. [post_title] => Why does art matter? [title] => Why does art matter?